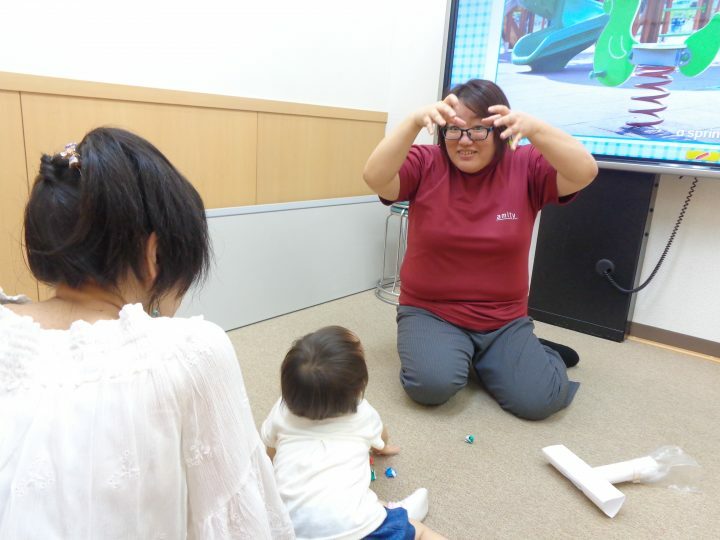 These babies enjoy learning English with their moms. They are on their way to becoming an excellent English speaker. At Amity, all of our students are eager to learn useful English in an enjoyable atmosphere. Tsuchiura is located about an hour and a half by train from Tokyo. It offers modern conveniences like trendy shops, restaurants, gyms, movie theaters, etc. Tsuchiura also has parks, a historical castle, rivers, etc. There is also a famous firework show that takes place in October.